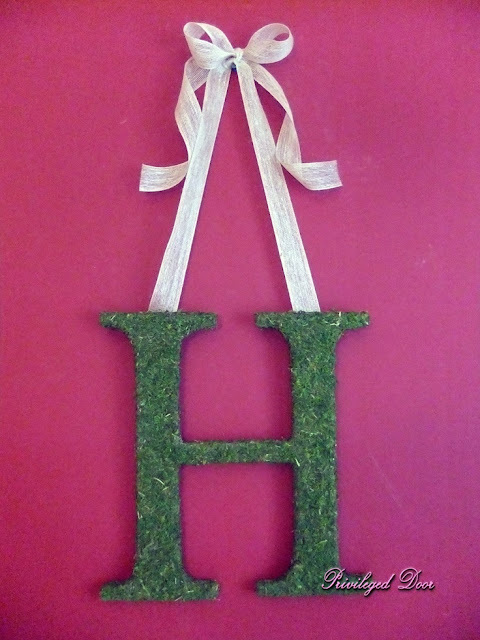 Today's Pinterest project is brought to you by...the letter H! 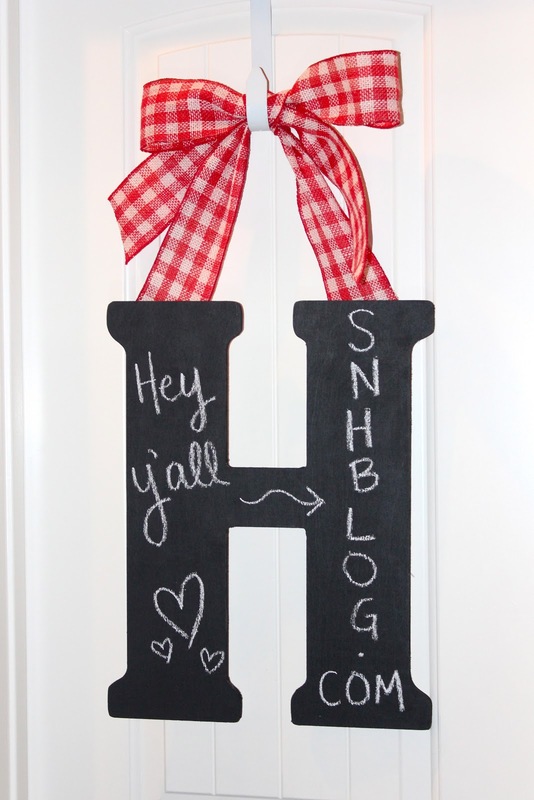 First things first...grab your chalkboard paint and go to town! 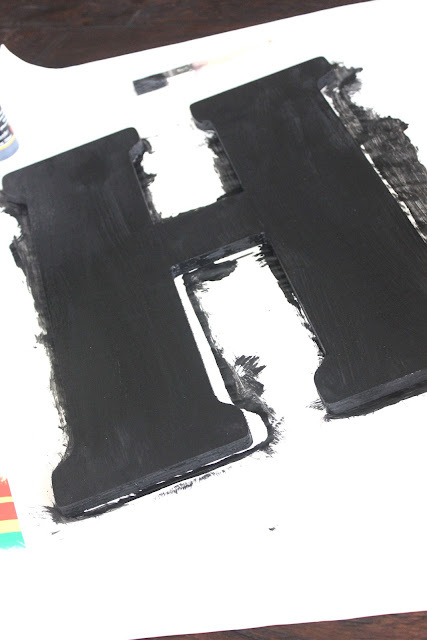 Fun fact: for best results when using chalkboard paint, paint one coat horizontally, allow to dry for at least and hour, and then paint your second coat vertically. 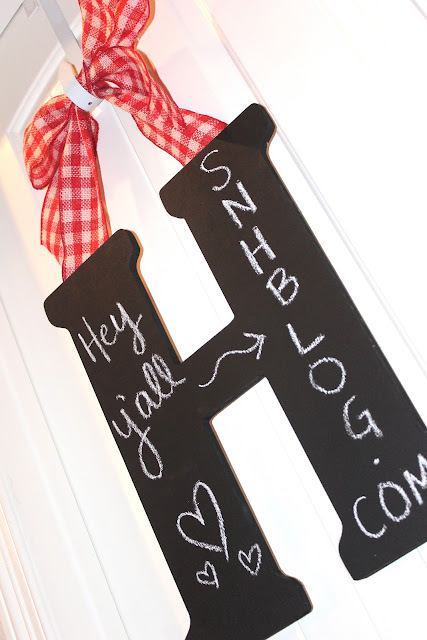 I must say I am thoroughly impressed with this chalkboard paint I got from Hob Lob. I've bought some before that doesn't really work all that well but this stuff is awesome, I tell ya! Works SO well and the chalk actually shows up really good! Tie all that burlap goodness into a big ol' fancy bow and voila! My mother-in-law has always told me that every kitchen should have a touch of red so our's is hanging from our pantry door and I'm so excited to use this for menus, holidays, love notes, etc!! Oh the possibilities!! 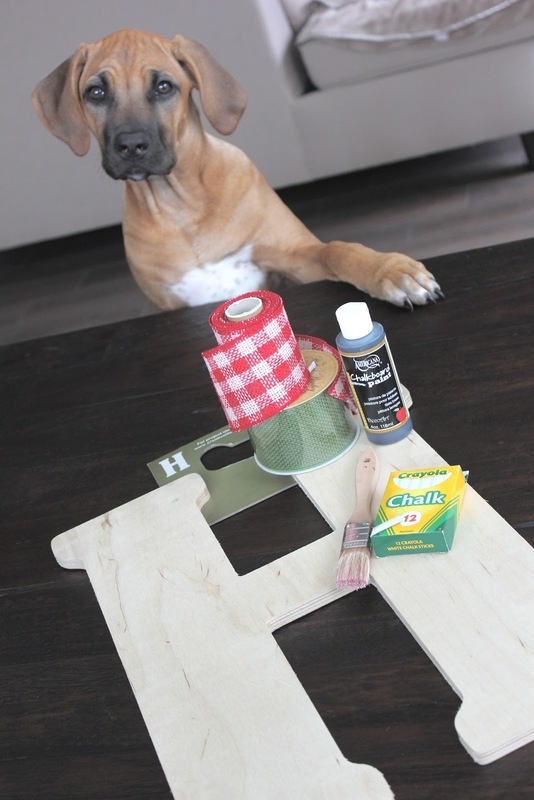 I know I say this every week but this was seriously the simplest project ever. EVER! And I think they would make for the cutest gifts...don't you?! 1. Link up using the linky tool below. 2. Link back to mine & Katie's blogs in your post so other people can know where to find the link up! 3. Paste our button (HTML code below) at the bottom of your post. 4. 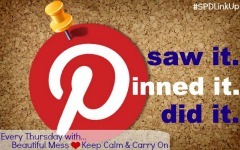 Visit & re-pin other blog images to get new inspiration and find new friends!